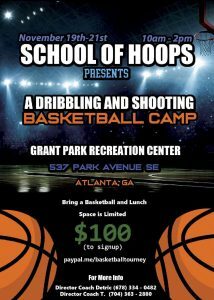 If you are looking to improve your child’s basketball skills then this is the camp for you. Campers will be provided with instruction on shooting and dribbling. Games will also be played as well.